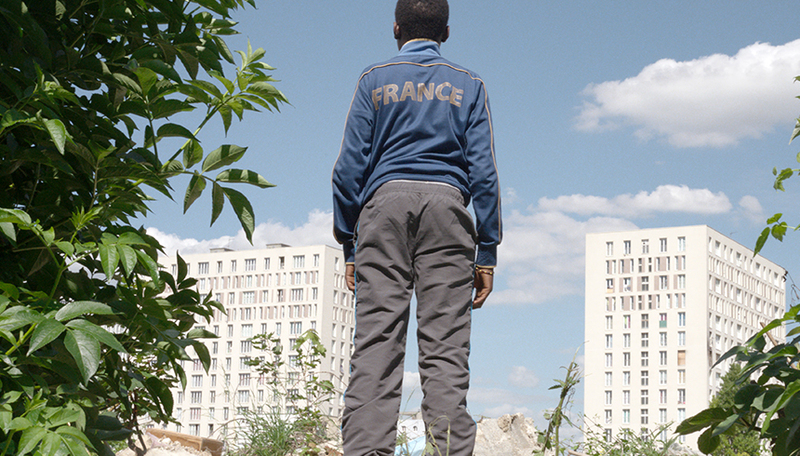 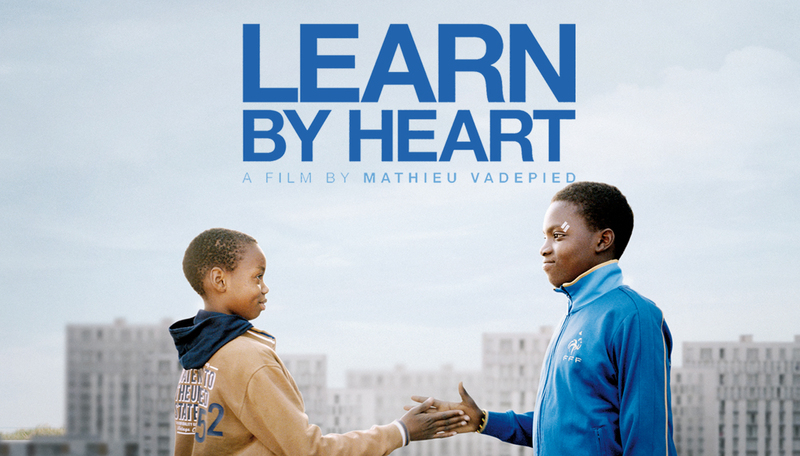 Adama is a 14-year-old growing up in the projects, where he juggles the pressures of school and street life. 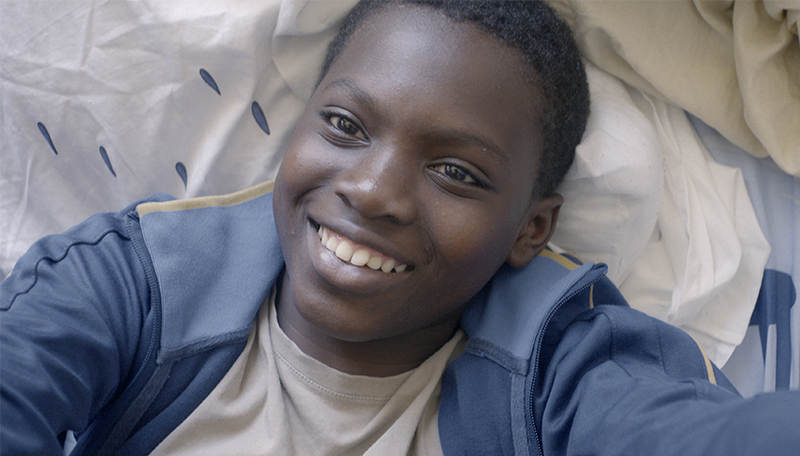 With the help of his younger buddy Mamadou, Adama manages to get their lives on a different track. 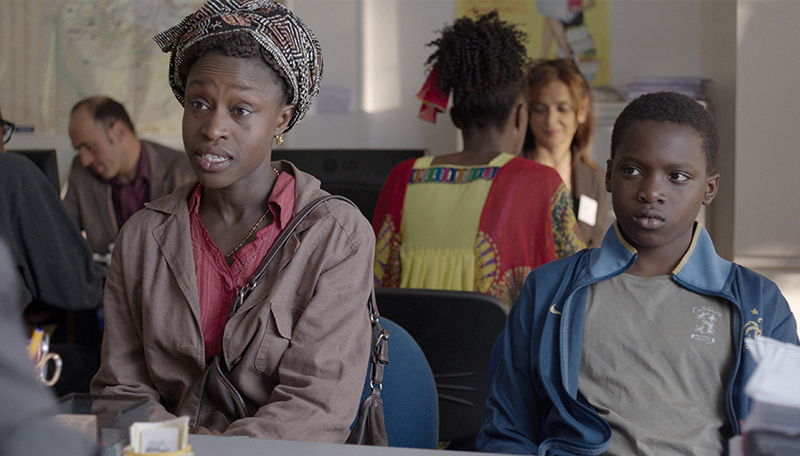 Though the street life seems appealing, Adama quickly learns its dangers. 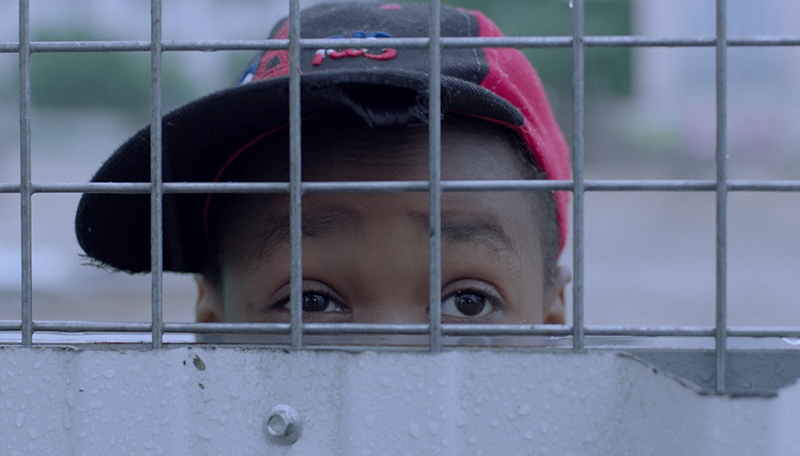 Will he be able to guide himself towards the right path or be stuck on the streets forever?